Here cometh a fact: apparently a higher percentage of us have mobile phone contracts and upgrades that renew in the summer months. So, if like lots of other people, you’re currently scanning shops and online for deals on the latest handsets, we wish you all the best. But no matter how incredible your new smartphone will be, we’re guessing that the included headphones will be a large pile of plastic disappointment. 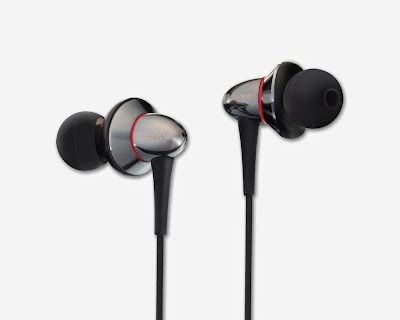 Fortunately we’ve found a pair of affordable earbuds that will compliment that new phone, the Lindy CROMO IEM-75 Earphones. 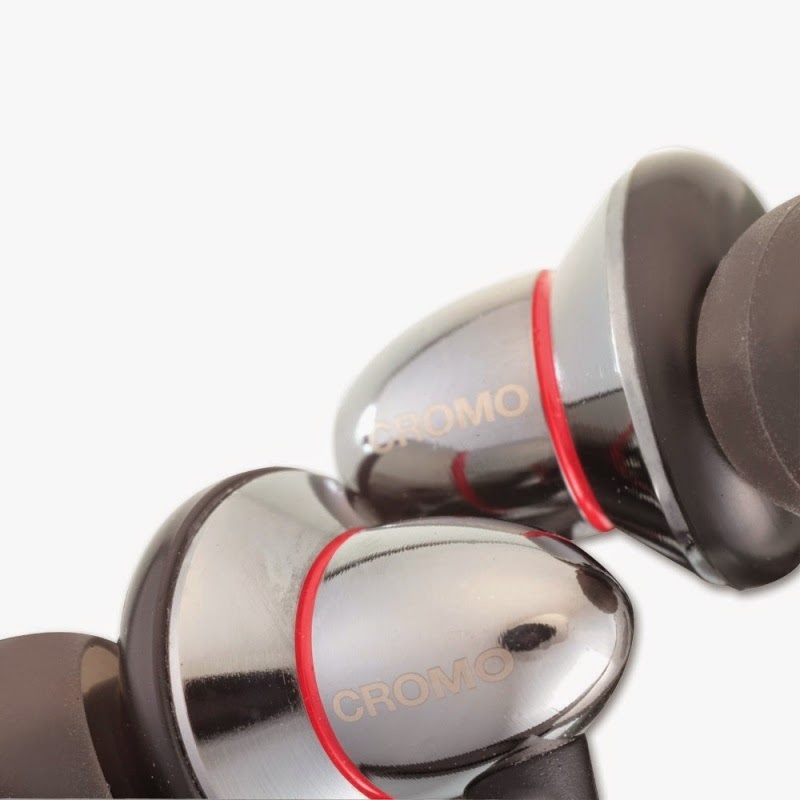 Small and neat (and coming in a lovely little presentation box) the CROMO IEM-75s are gorgeous earbuds that not only feel good plugged into your lug-holes, but also feel pretty decent in the hand. The buds themselves seem to have been scaled down to make them as small as possible, while retaining a soft bulbous silicone tip that pops in easily and comfortably. 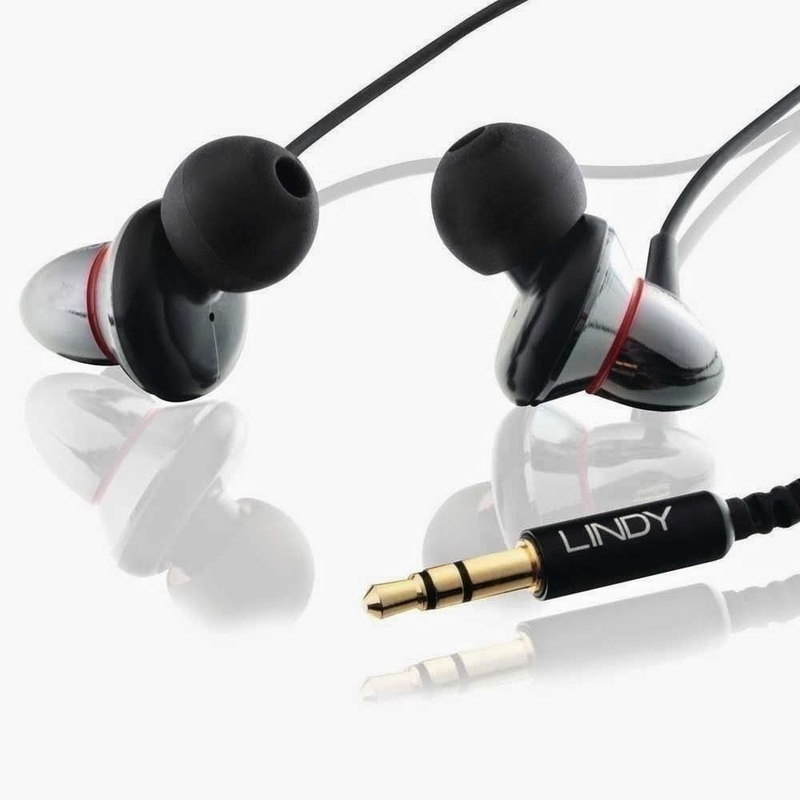 Lindy is really keen to push the fact that despite the CROMO IEM-75s reasonable price, the headphones come complete with both a 15mm and a 7mm driver in each earpiece. To the uninitiated (which is us) that means that the quality of sounds should be far better and richer… and by golly, it is. We review a heck of a lot of headphones (in-ear, on-ear, over-ear etc.) 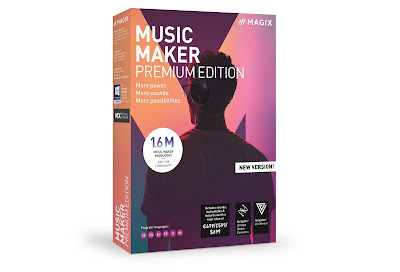 and must be honest when we say that we never expect all that much from the smaller earbud models, especially when they weigh in at less than £100. However, we were very impressed by Lindy’s efforts here, with the CROMO IEM-75s producing highs and lows that were crisp and clear. A real test of the smaller earbuds is usually to crank up the volume – albeit safely, without them plugged directly into our brains. We’re happy to report that even at maximum level, there wasn’t a massive amount of the distortion that is common with ‘phones of this size and price, resulting in smooth mid-level volume sound quality. Included with the buds are a handy carry pouch and also three additional pairs of the silicone tips, in varying sizes. 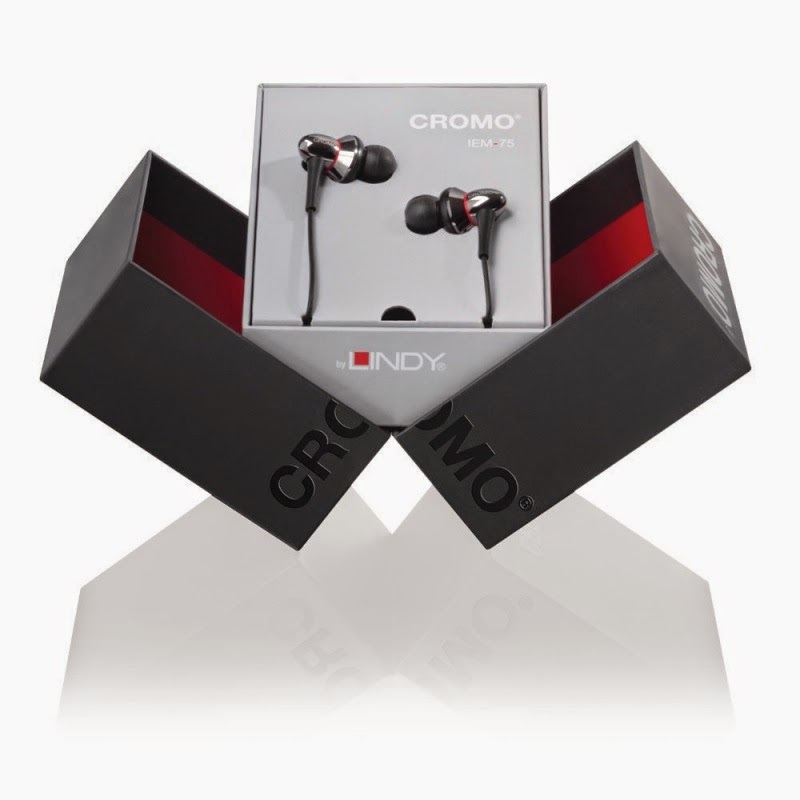 Again, a choice of tip size isn’t always something you’re going to get with earbuds of this price, and due to their exceptional light weight and customisable fit, the Lindy CROMO IEM-75 Earphones are a pleasure to wear. Major props to Lindy on these babies.